Brad Smith is an Award winning photo editor with over 30 years in the business. His career spans from a textbook company to Circus magazine and from a French news agency, to the national Audubon Society. Brad was the Photo Editor and the Assistant Director of Photography for the White House during the Clinton administration. He was also the former Director of Photography for Sports Illustrated Women, as well as Sports Illustrated for Kids then Spent 12 year at the NY Times as the Sports Photo Editor. 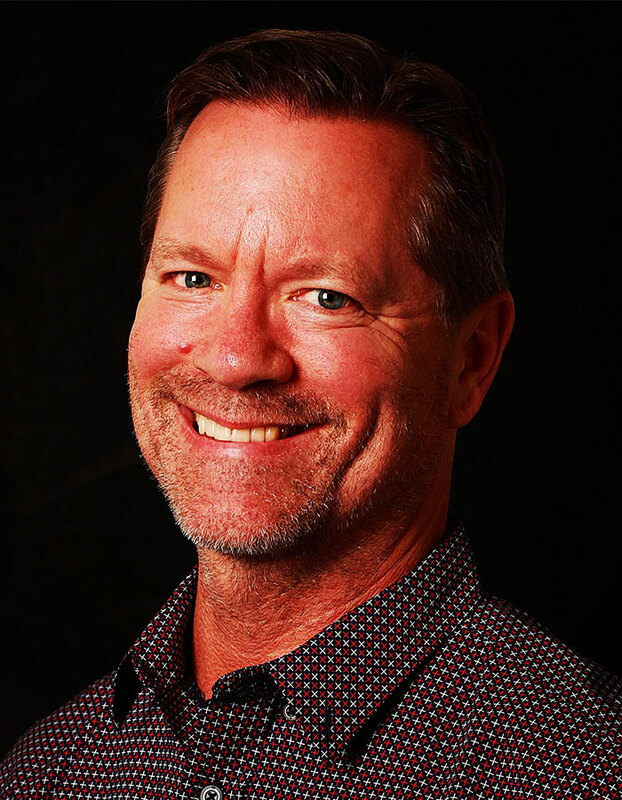 He is currently the Director of Photography for Time Inc., Sports Group as he oversees all photographic content for Sports Illustrated, Golf Magazine and Sports Illustrated for Kids, including print, tablet, SI.com and Instagram accounts.